No matter what our appetite is, whenever someone talks about the unlimited food we are always in it, aren’t we? Every one of us like unlimited food not only because we can eat a lot but because we get a huge variety of food at the same place. 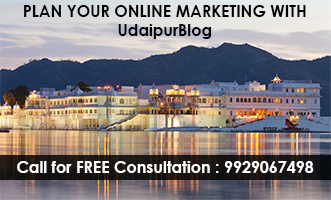 It happens to be very cost effective and when we have to give some birthday treat to our friends, such places are a boon. There are so many foodies out there who are capable to eat an enormous amount of food at once. And the people sitting around them just keep wondering where exactly does the food go. Well, for such foodies places with unlimited food are a temple and if they are economic as well, what else do you need in the world? So, here we bring to you the list of places that offer unlimited food under just Rs.250. If you are the person who loves a pizza so much that you can just survive entirely on pizza, then you can satisfy your pizza cravings here. You get a huge variety of pizza and so much more here. You get two types of soups, eight types of starters which include Italian, Mexican, Thai cuisines and baked dishes, garlic bread, three types of pizza, a glass of cold drink (single serve) and a delicious brownie (single serve) with vanilla ice cream at the end. And all these dishes are entirely unlimited so you can just sit and eat not until your stomach is filled but when your mind is filled as well. Apart from the unlimited meal, there are some innovative pizzas too such as volcano pizza, cone pizza etc. If you are in search of a place where you don’t only want a vast quantity but a mind satisfying quality as well, this is the place for you. They serve a large quantity of food and that’s not just it. The taste of every food item is so amazing that will just increase your hunger even more. The large variety of food involves three types of pizzas, twelve types of salad, 2 types of soups, garlic bread, soft drink and a brownie with ice cream. So one thing is sure that you cannot leave the place without overeating. Pizza Empire has two branches in the city which are located nearby to each other. Kaju’s pizza is one of the most preferred places for the youth of the city. The reason behind that is it’s cozy and comfortable ambiance and its delicious food. Whenever you visit the place, it will remain genuinely crowded with youngsters. 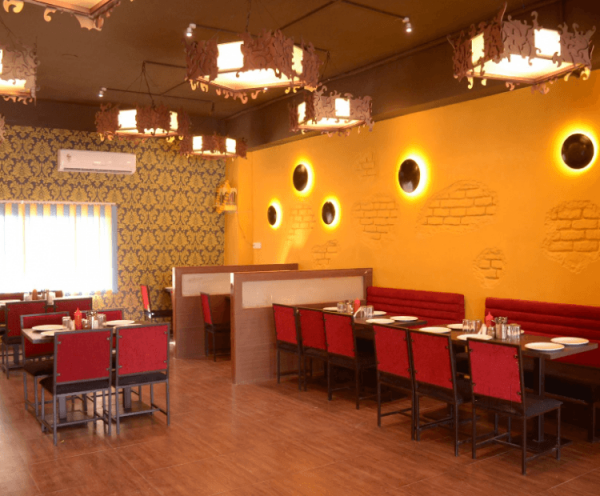 It has an unlimited plan which offers garlic bread, three types of pizza, a cold drink, a brownie with ice cream and a huge variety of starters which include tangy red pasta, creamy white pasta, salad, fruits, etc. 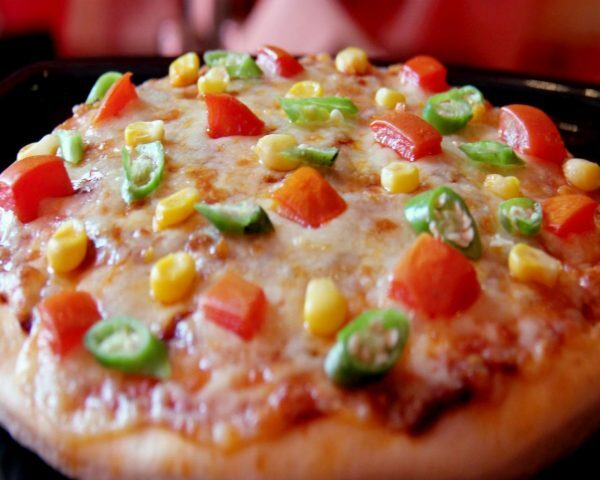 Apart from the unlimited meal, there are some innovative pizzas too such as volcano pizza, cone pizza etc. Kaju’s pizza has total three branches. 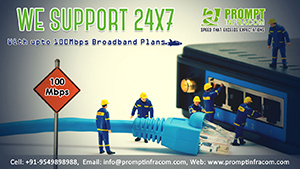 The major branch is the one at university road and other two are at Sardarpura and Hiranmagri sector 3 respectively. If you are bored of your home food and want something other than usual junk food that fills your stomach completely then this might be the place that can satisfy your hunger pangs. 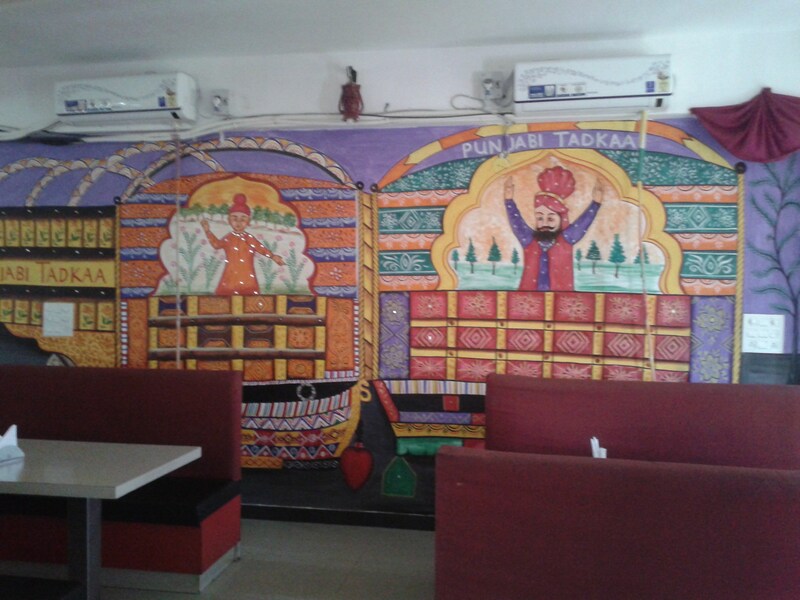 Punjabi Tadka offers an exclusive Punjabi buffet meal to you. They say ‘eat like a prince’ and when you eat a meal like such, you definitely feel like a prince. This pure veg meal consists of Soups, Salads, Main course, and dessert. It is a fine family restaurant that doesn’t just have a super comfortable aura but also has some delicious food for you. 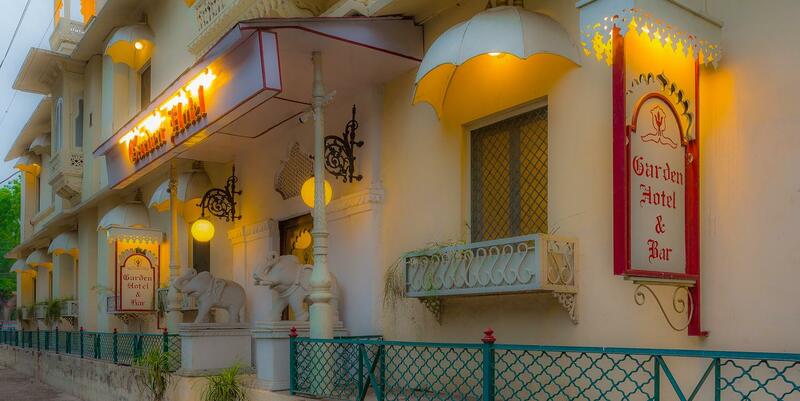 Bawarchi restaurant is known for its best thali with spicy food. So if you have this love for spicy food, this place is made for you. The unlimited thali is very cost effective and offers a variety of items in the thali which are vegetable, paneer vegetable, starter, dessert, chapatti, etc. However note that papad and dessert will be served only once. People from all around the country come here to enjoy the delicious food of the restaurant. All the contents of the thali are pure vegetarian. If you have a proper thali in your mind and nothing else, Gordhan Thal is highly recommended. 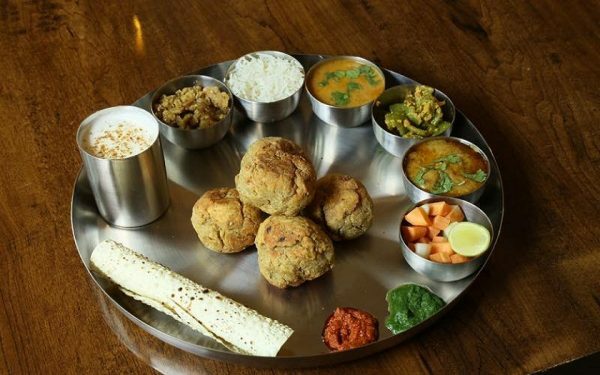 It offers you different kinds of thaali and the contents of the thaali are so much that it is practically impossible for you to finish the thaali and still have space in your stomach to have something else. It has special thaalis for lunch and dinner. Take away services for thaalis are available too. 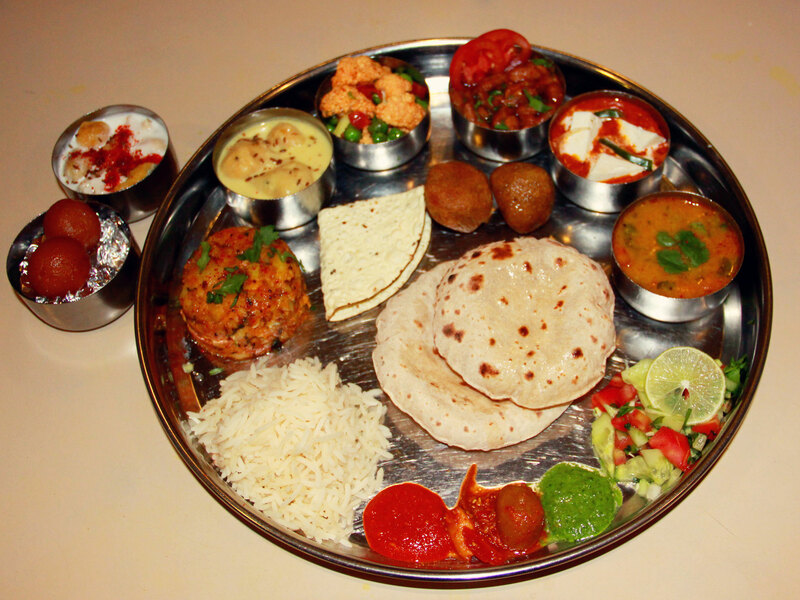 The thaali contains sweets, Farsan, Vegetable, chatni, puri, daal, kadi, rice, papad, salad, buttermilk, onion, and Mukhwas. Padam Thal offers 3 thaalis. regular thaali which will cost you 200 bucks and it has a variety of 16 items. premium thaali for 500 bucks and then there is shaahi thaali which costs you 5000 bucks. It contains total 56 items which are called chappan bhog. The thaali is ideal for a whole family to eat. The Jain thali of Garden Hotel is the one which is very famous. Since it is a Jain thaali, you shouldn’t expect any onion, garlic, or potato from the thaali. However, you will get a beautiful thaali with rice decorated in the center of the thaali, salad, various types of vegetables, dal bati, dessert, etc. It has a vintage car museum just attached to it, so if you are a traveler and want to go to some place right after your meal, then you can opt for here. The name of the restaurant is enough to increase our appetite. 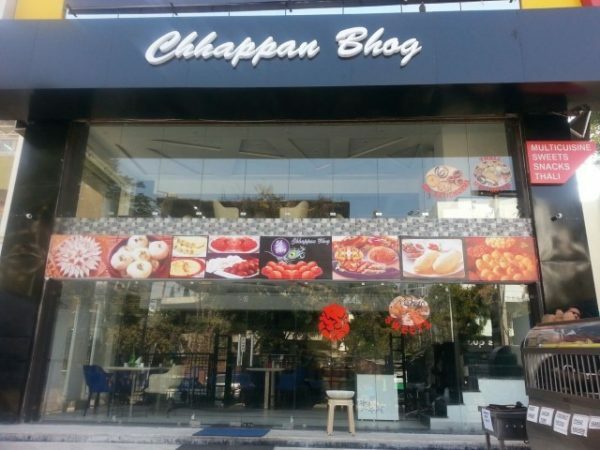 Chappan Bhog is a restaurant which has three types of thaalis such as Gujrati thaali, Punjabi thaali, and Rajasthani thaali. The thaali usually consists of Daal makhani, seasonal vegetable, paneer, pulao, raita, pickle, salad, naan, and dessert. While we are talking about food, how come can we forget about Dal Baati? Krishna is one such place to go for if you are a Dal Bati lover. You will get one big thali which is dedicated only to dal bati. The contents of the thali would be Dal Bati, buttermilk, rice, chili, salad, chutney, churma, papad, etc. So the perfect thaali will give you the perfect satisfaction for your hunger. The mere read about the delicious food played with your taste buds, didn’t it? Now that you have the wonderful list prepared by us your search for the pocket-friendly stomach satisfying food in Udaipur is over. You can just directly head on to these places with your friends and family without worrying about the price, quantity or the taste of the food. If all these places gave you goals for your next lunch or dinner out then get ready to fill your stomach with mouthwatering food and make sure you have a large appetite because these meals are unlimited and wouldn’t want to regret paying and not eating much right?